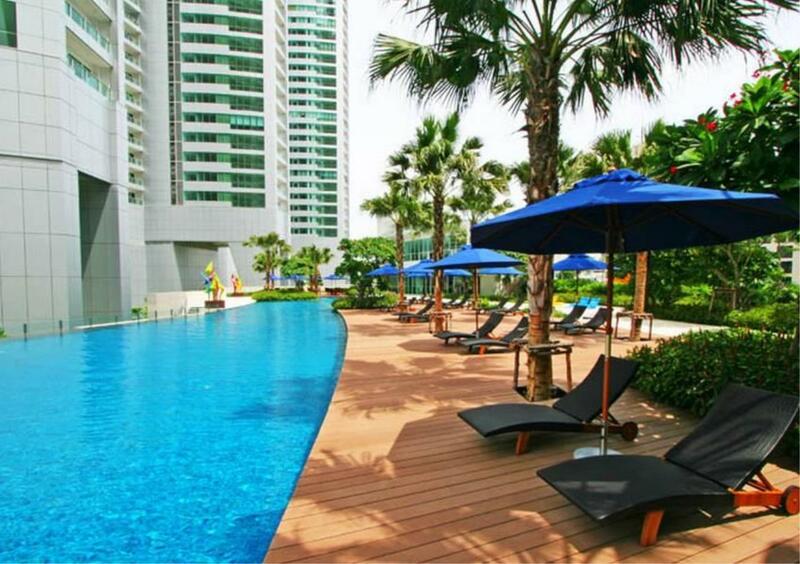 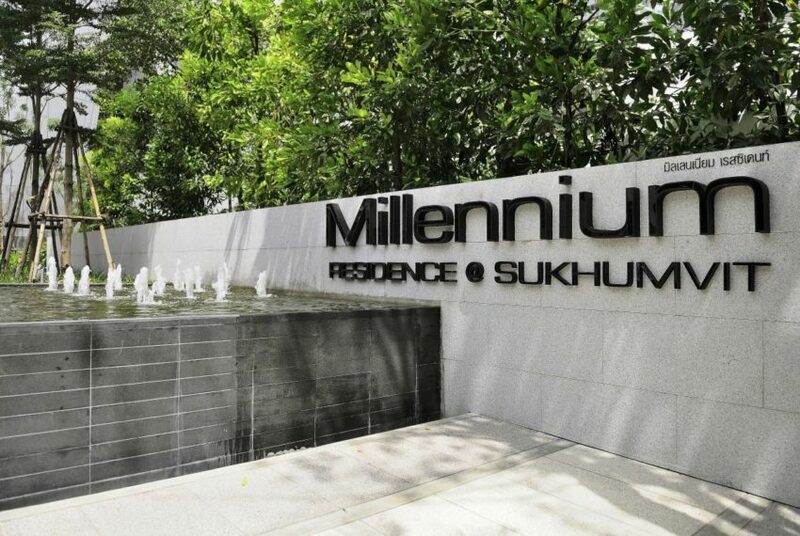 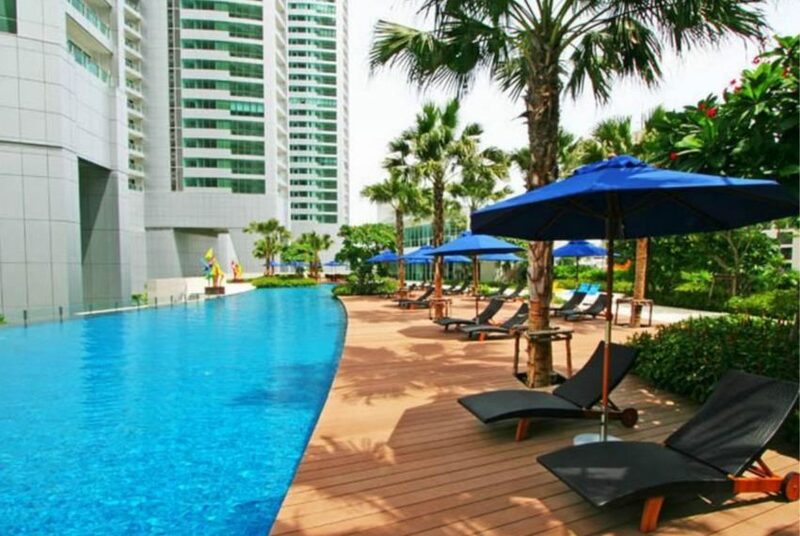 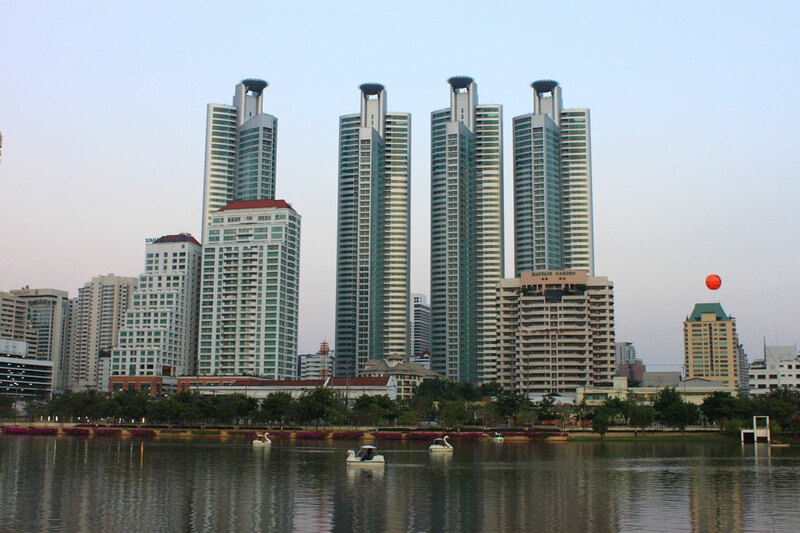 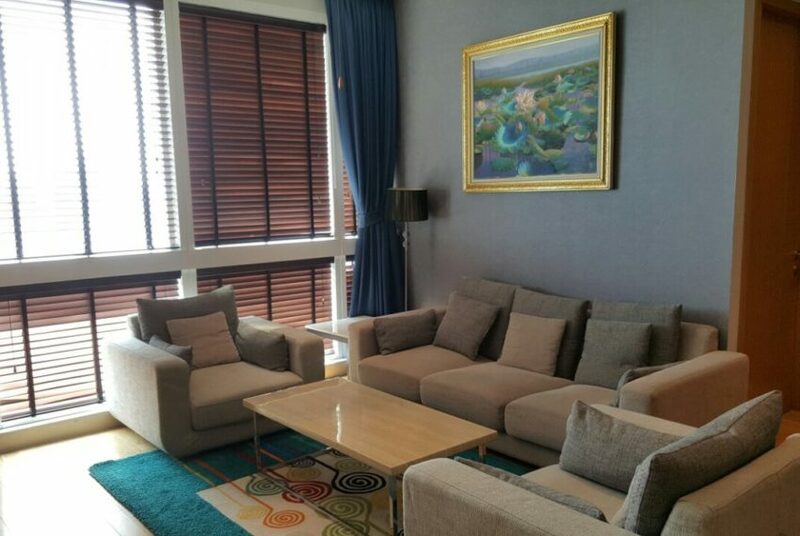 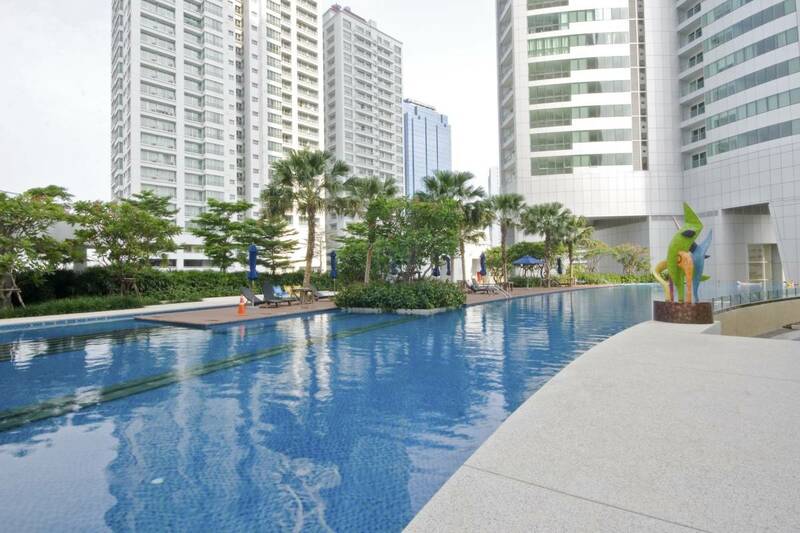 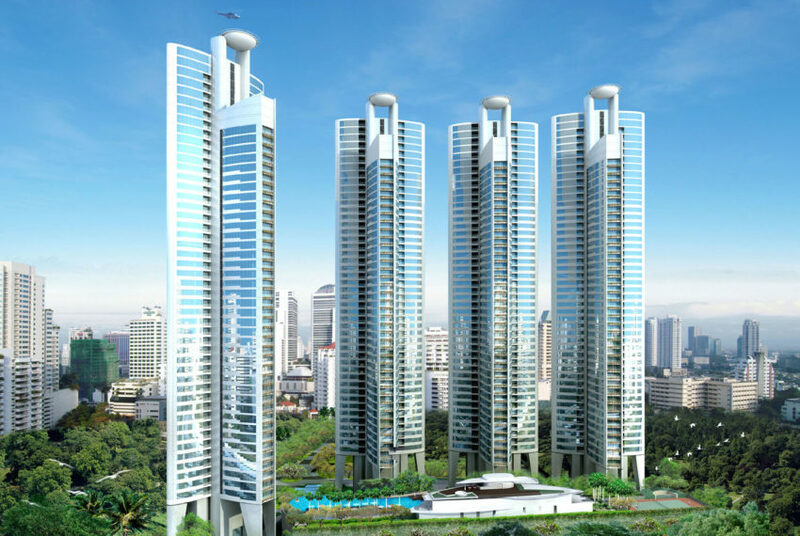 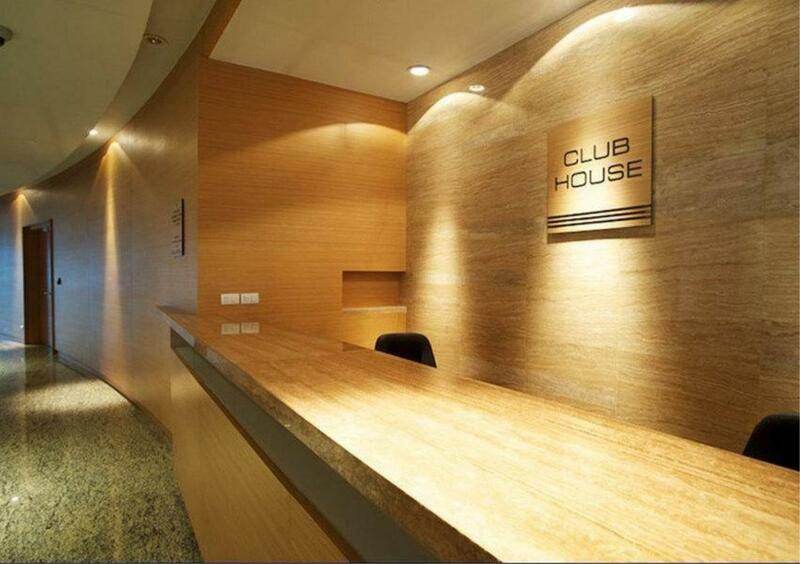 Millennium Residence is a high-end condominium project located on Sukhumvit 20. 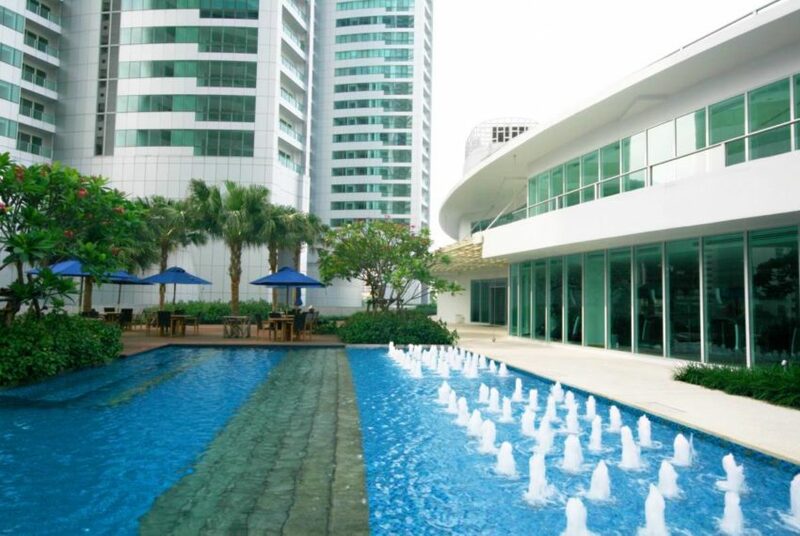 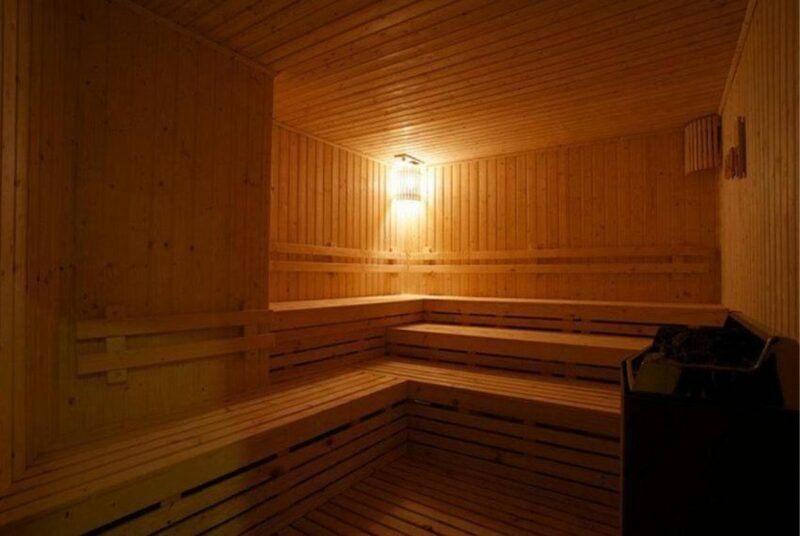 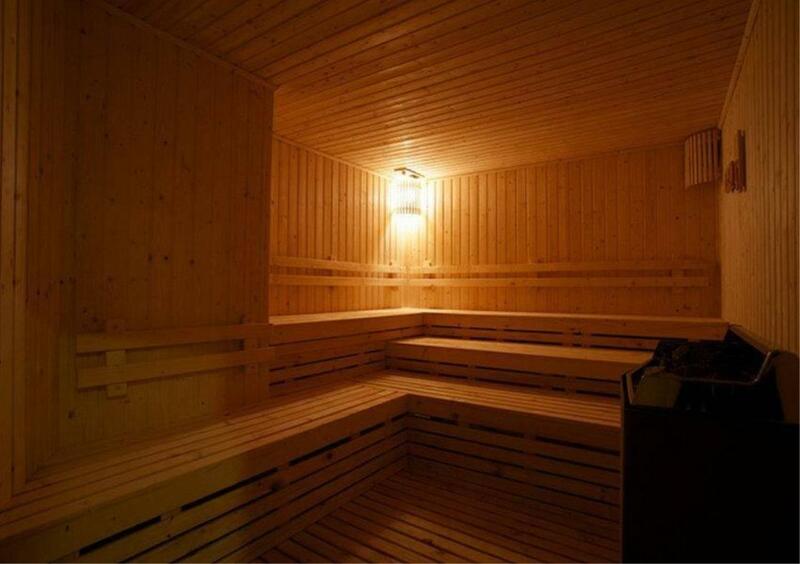 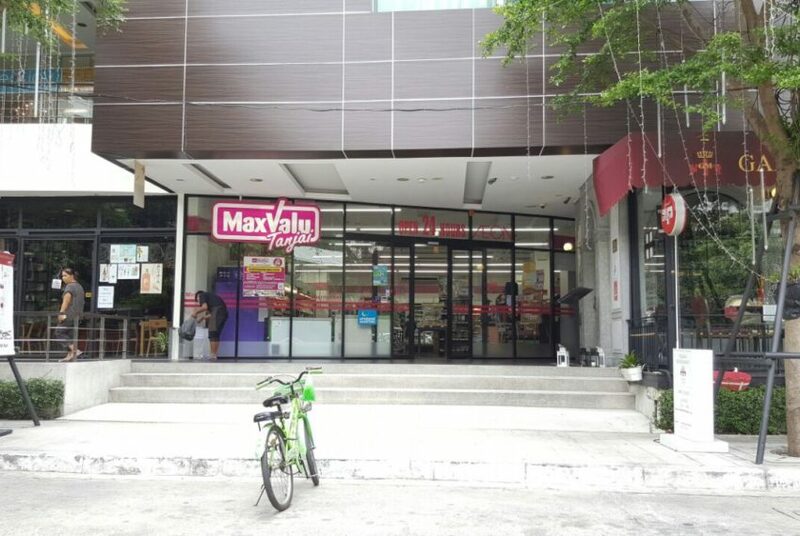 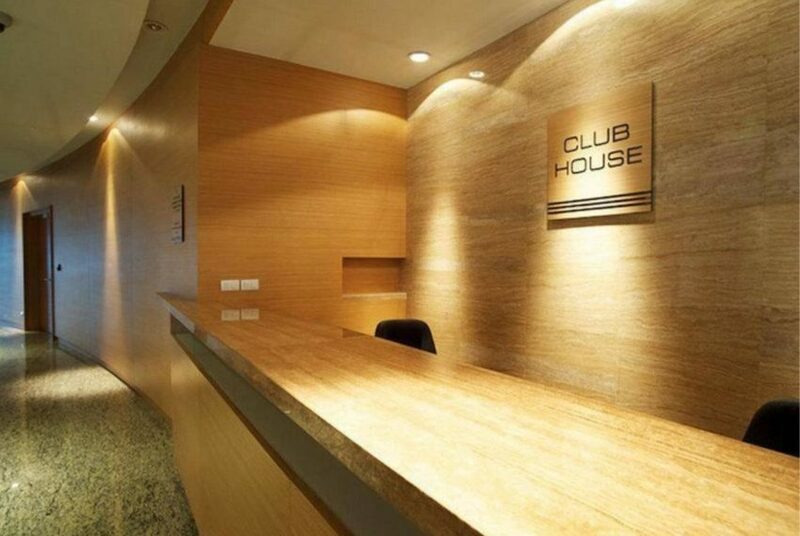 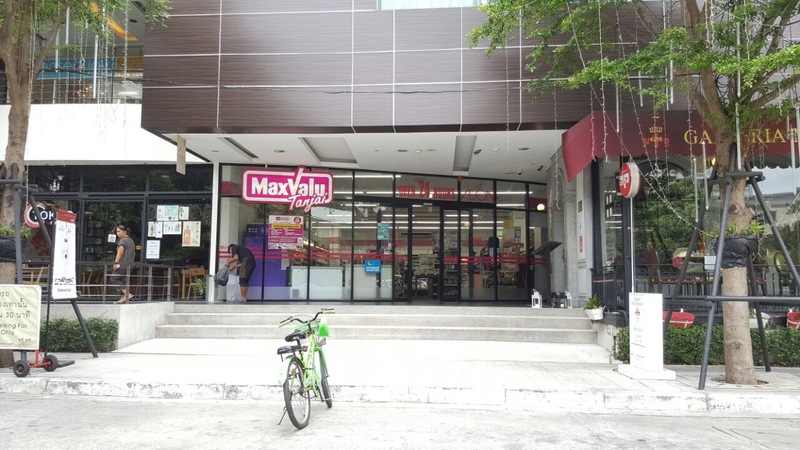 It also has an access to Sukhumvit 18 and Sukhumvit soi 16. 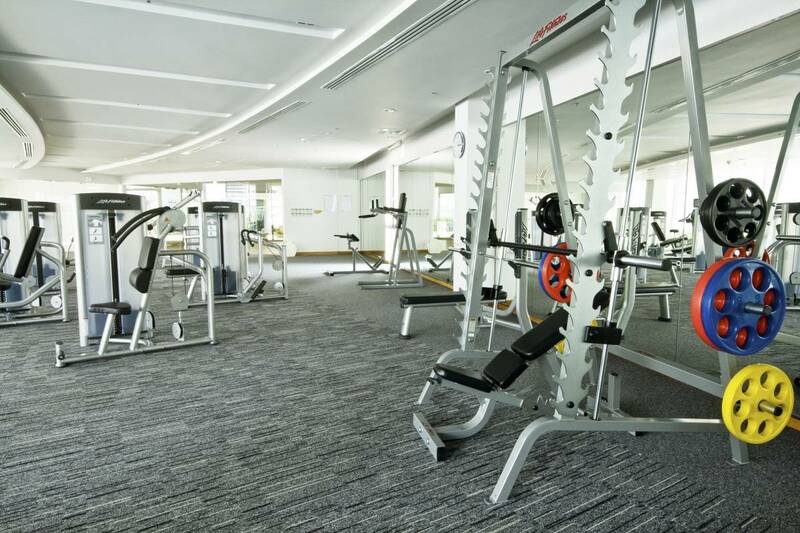 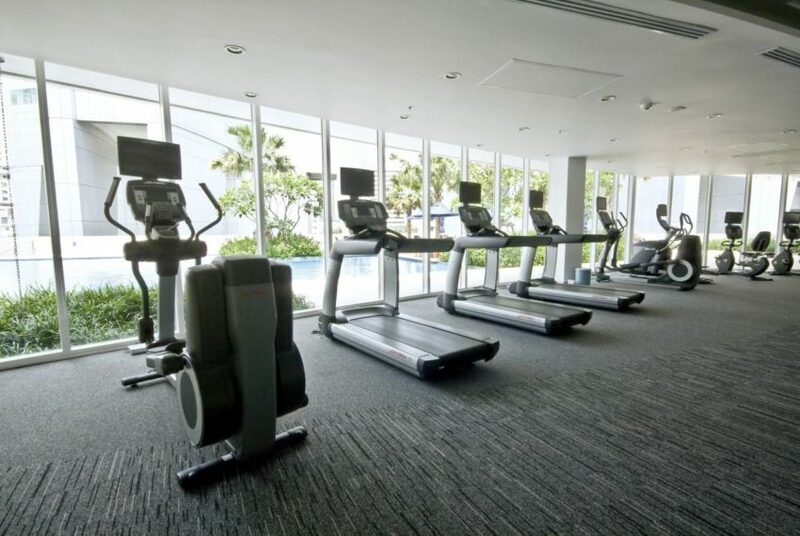 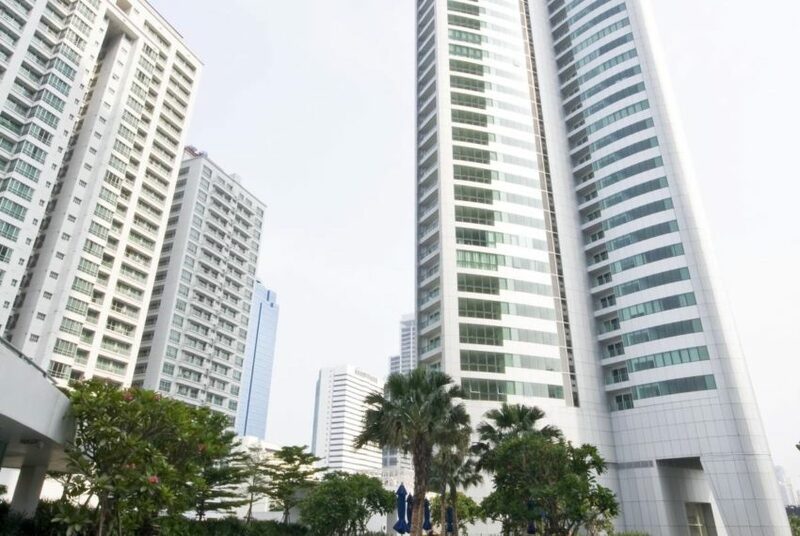 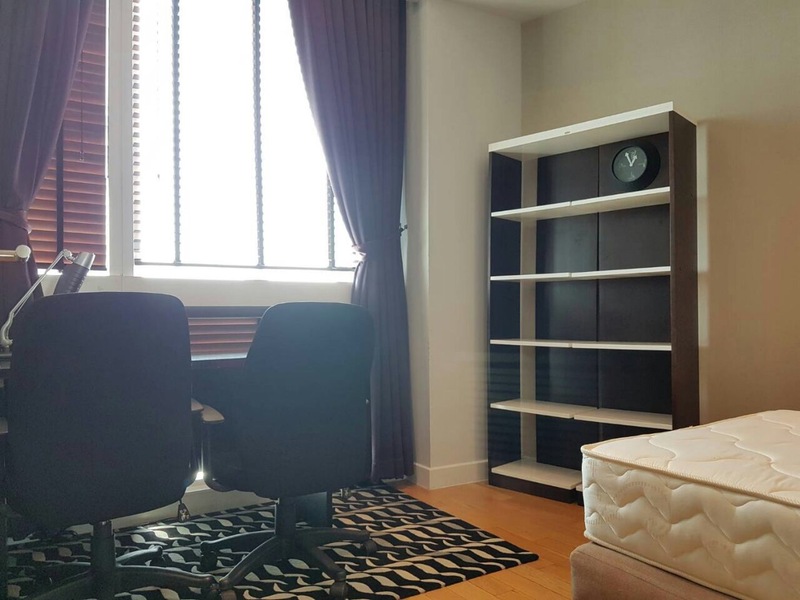 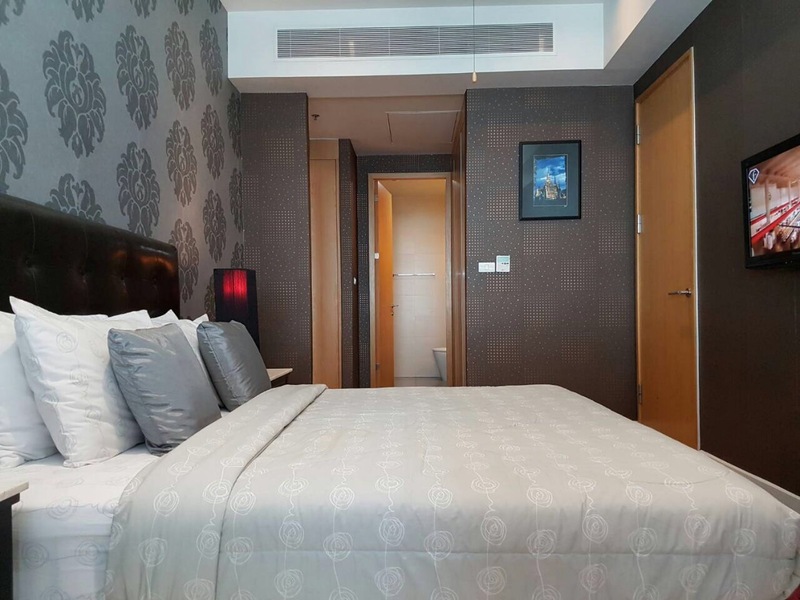 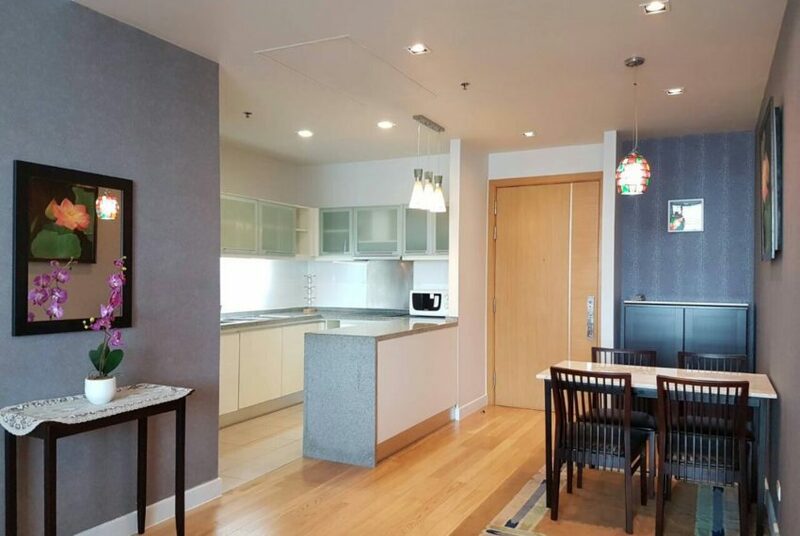 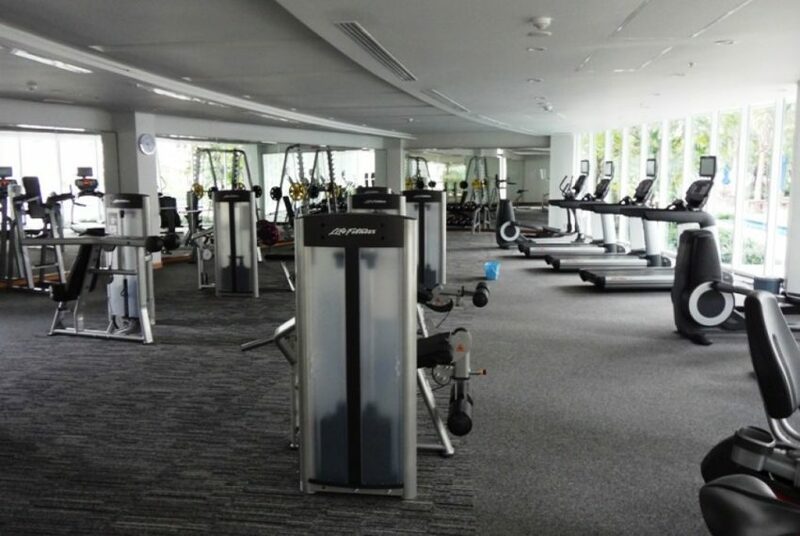 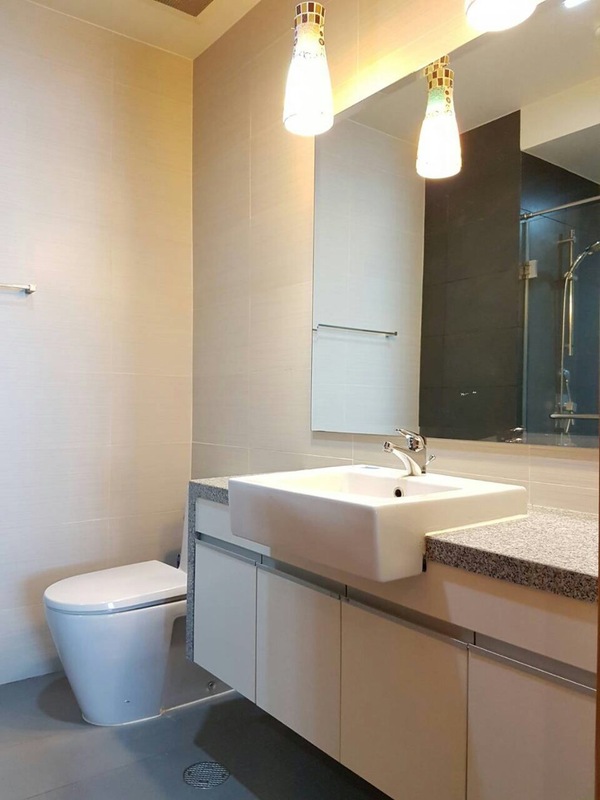 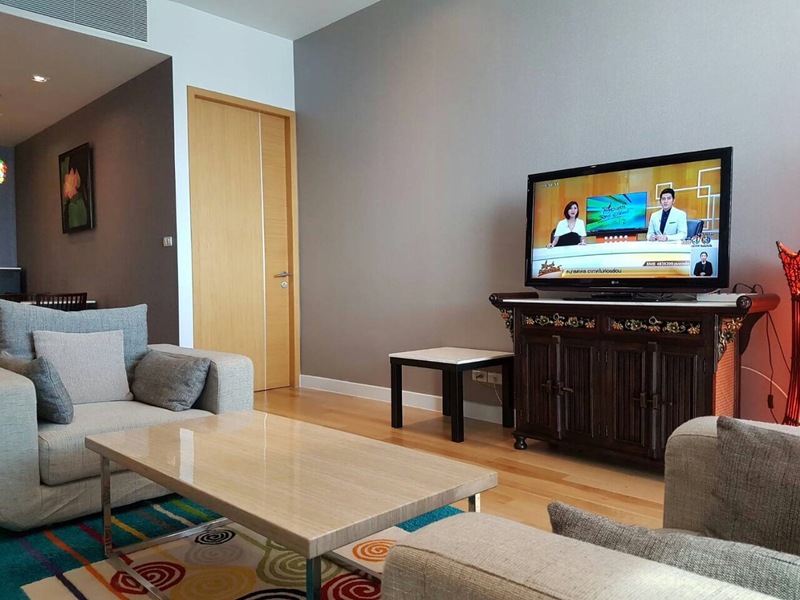 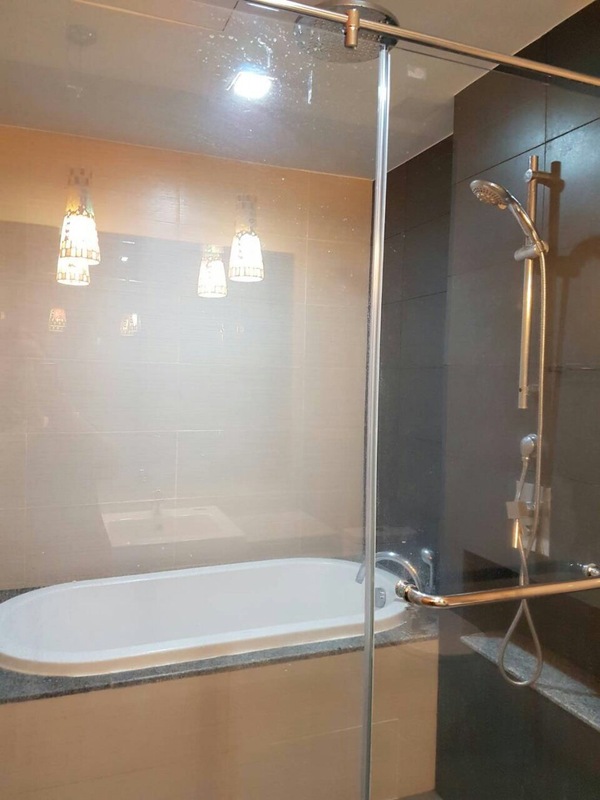 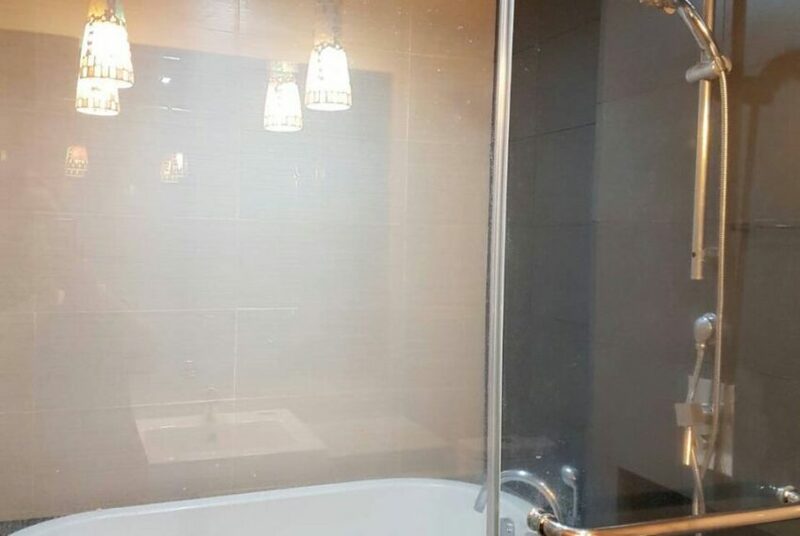 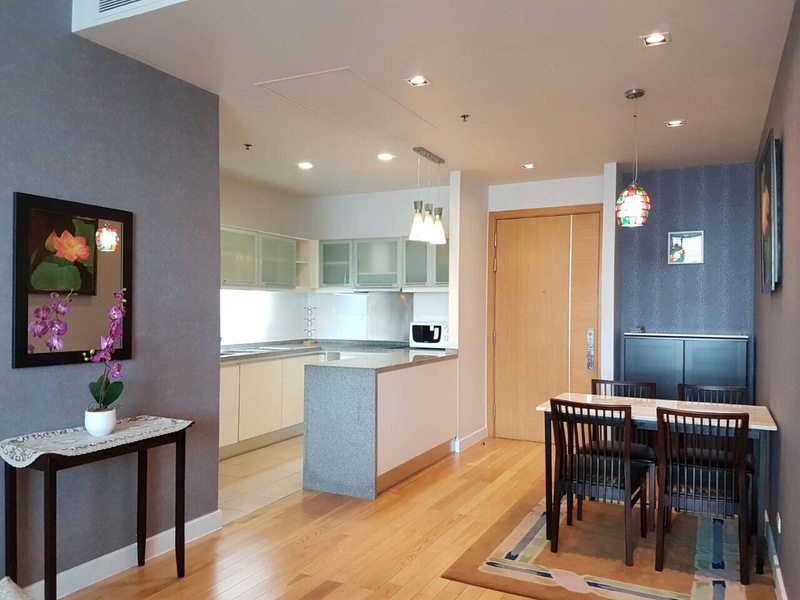 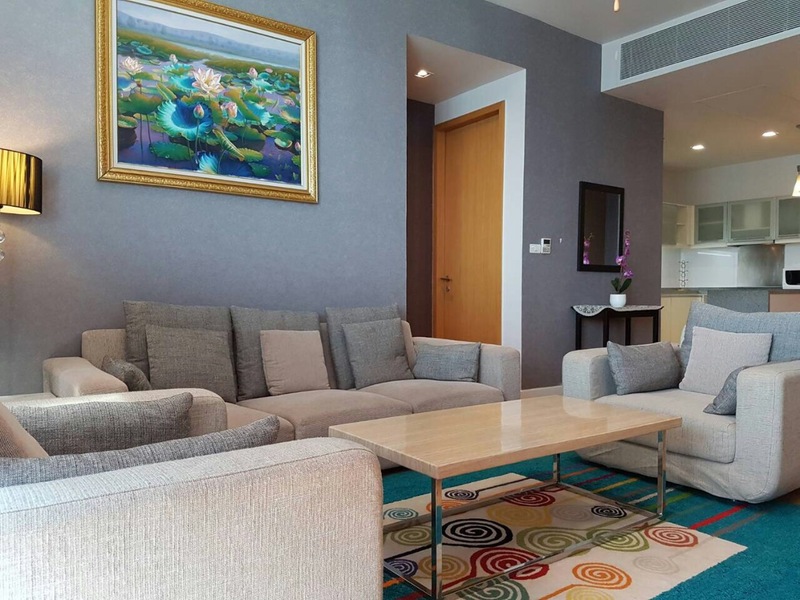 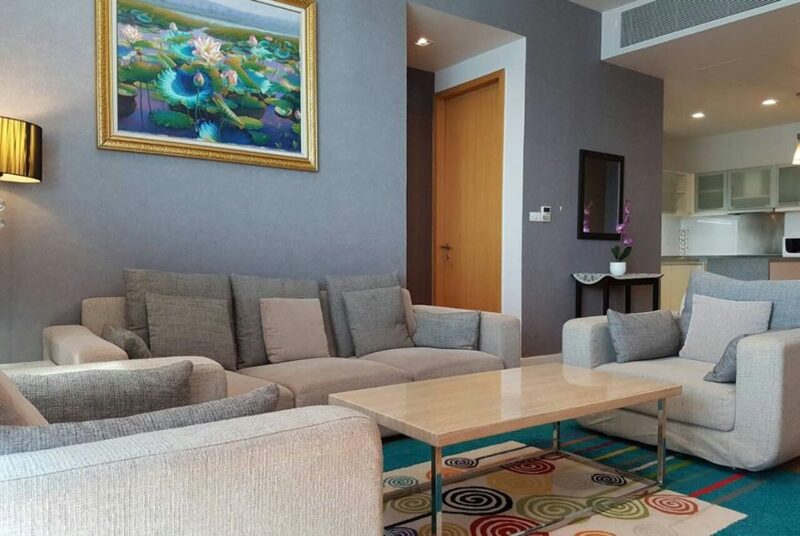 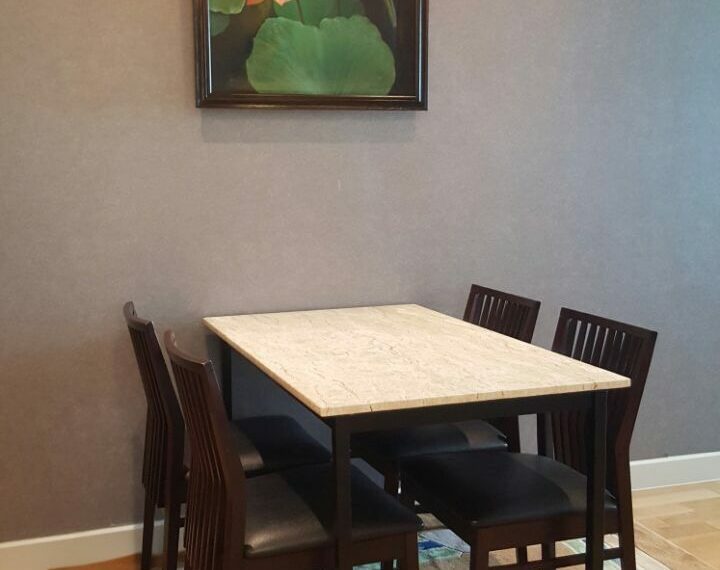 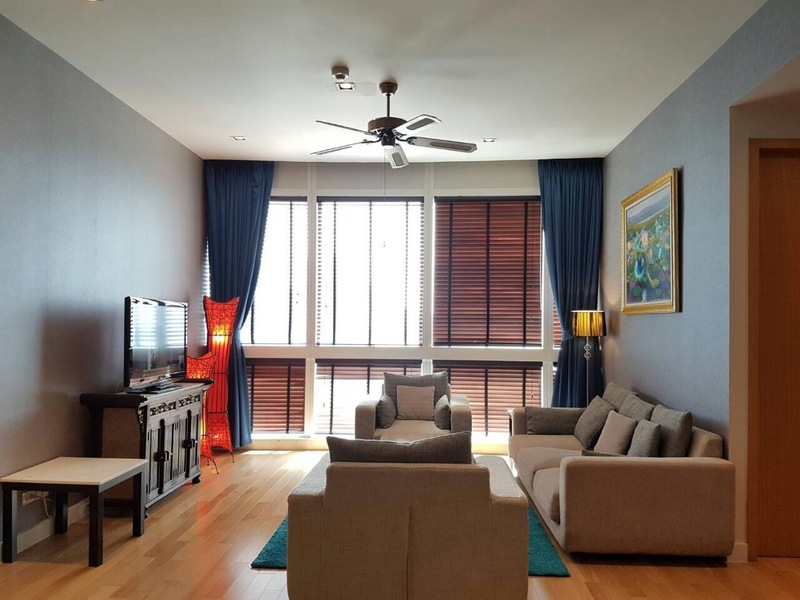 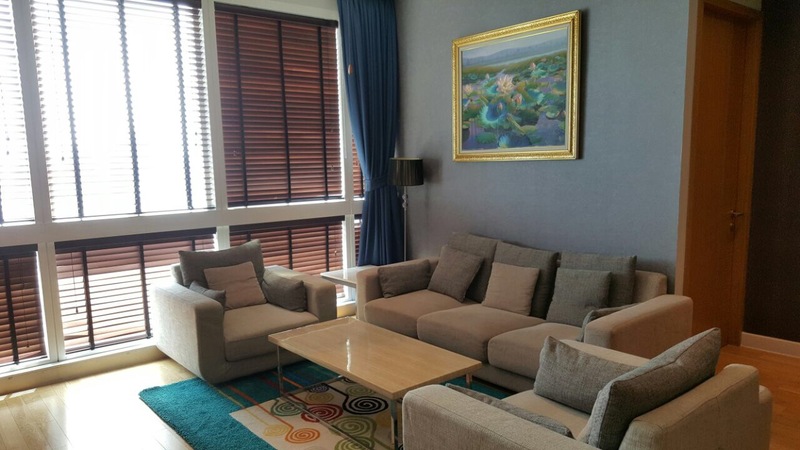 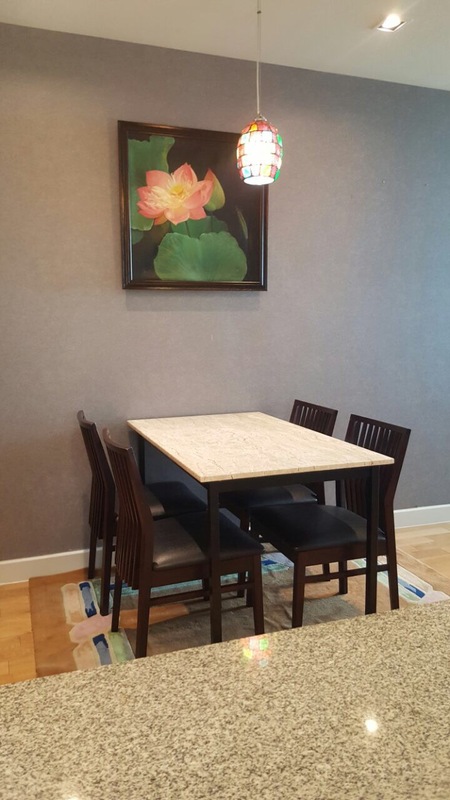 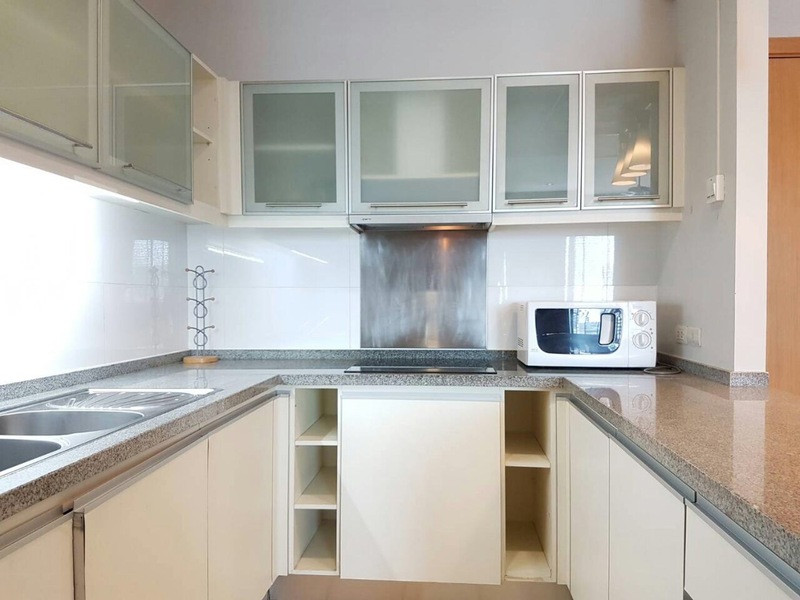 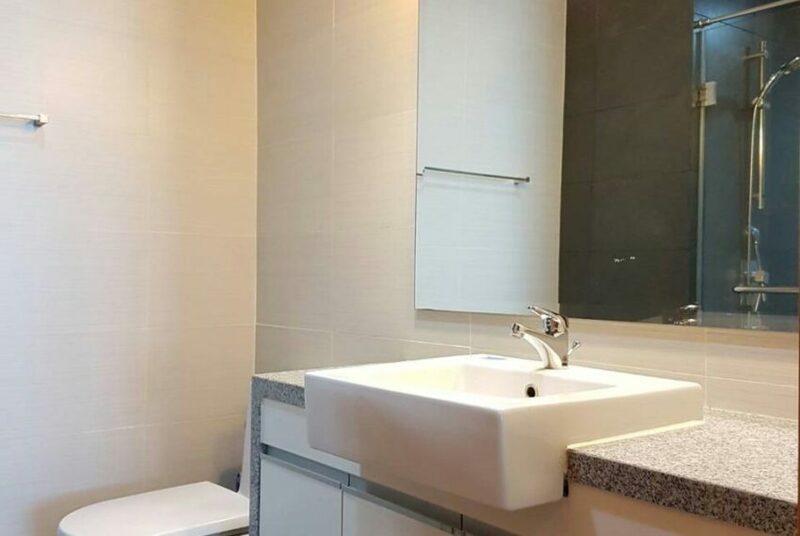 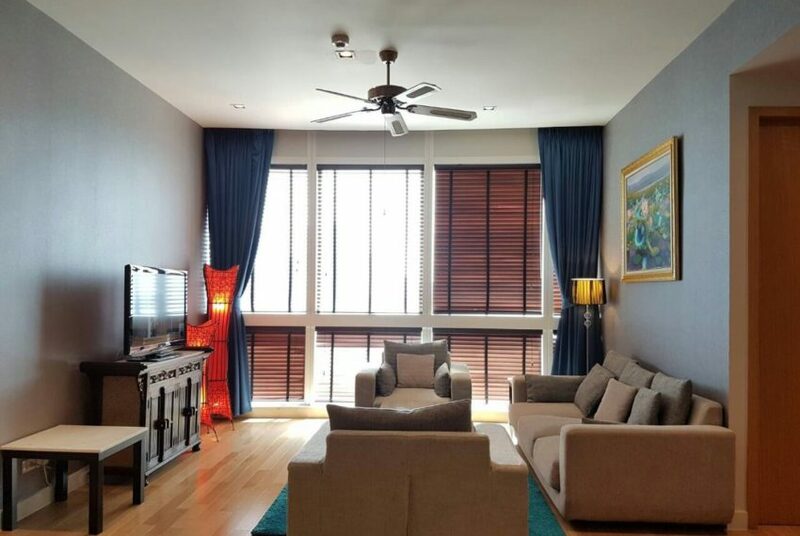 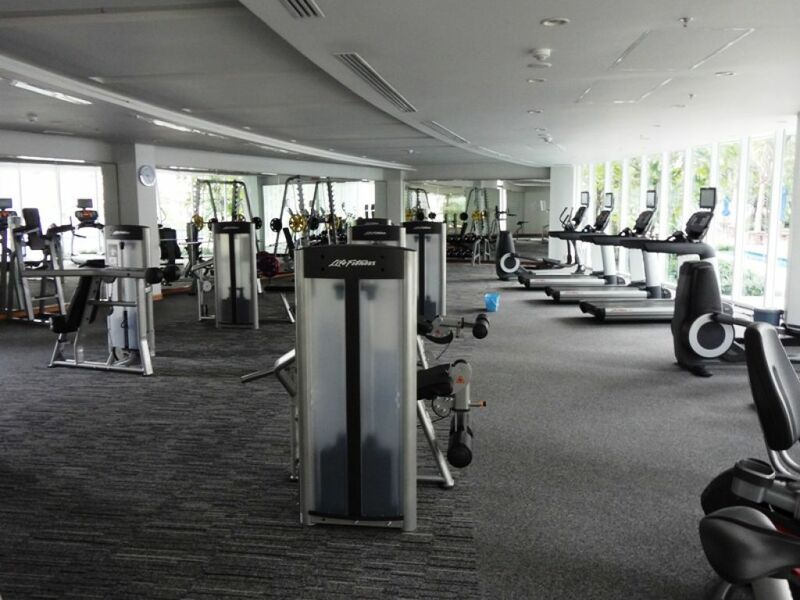 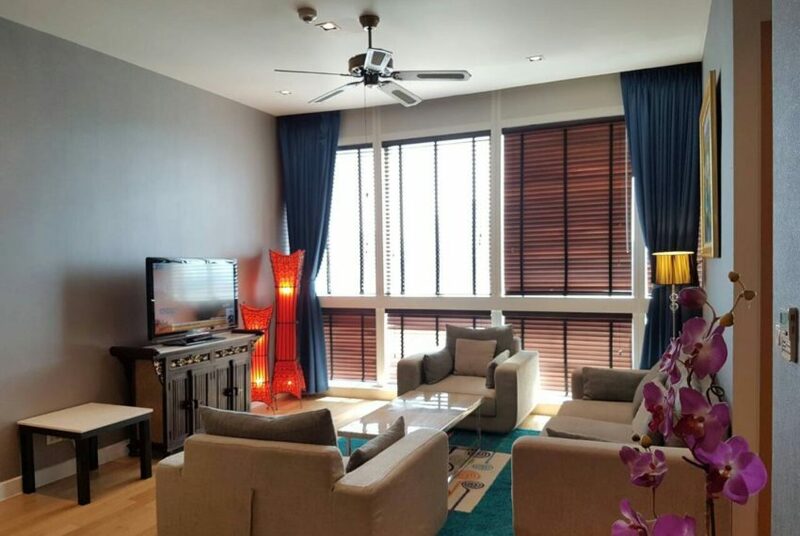 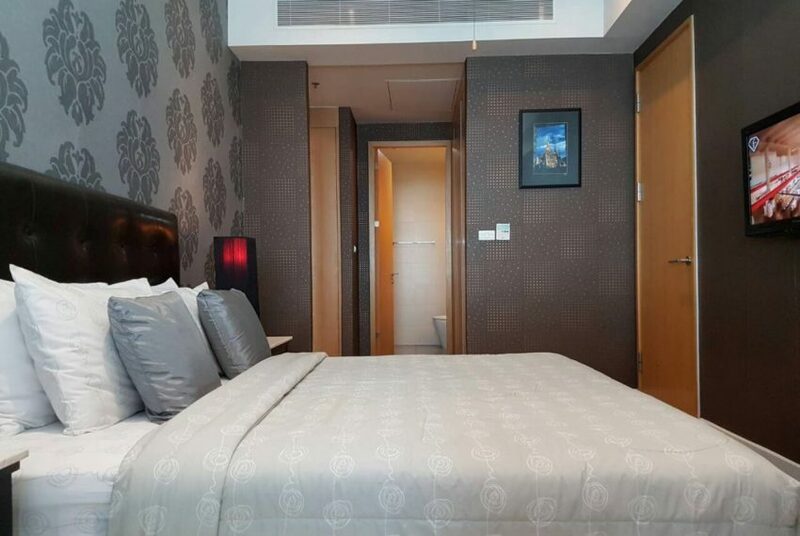 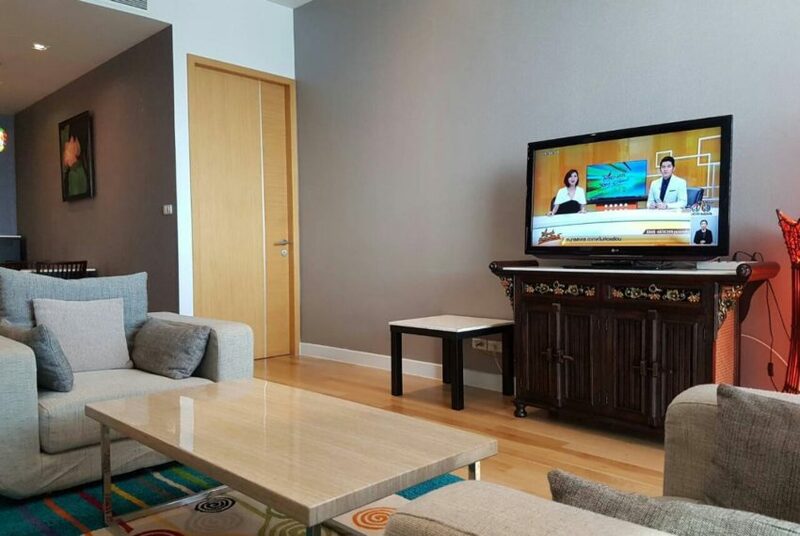 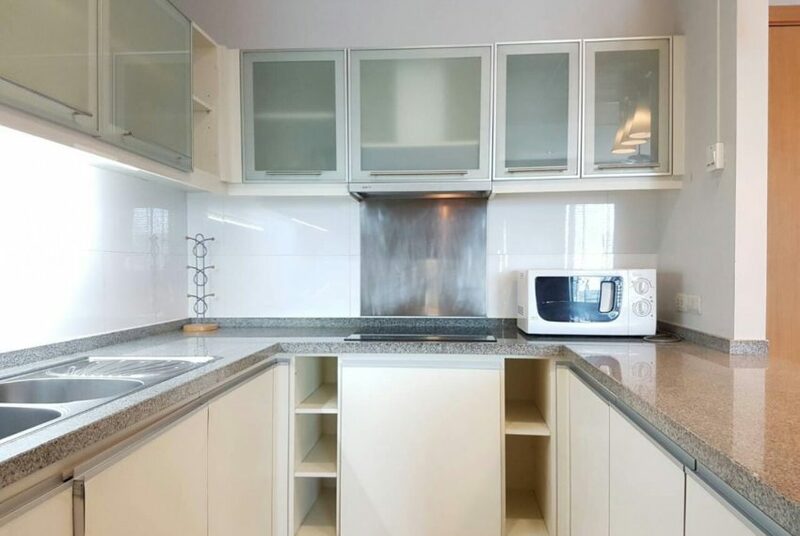 Millennium Residence condominium is located in the heart of Bangkok business area, between BTS Asoke and BTS Phrom Pong within easy walking distance to both of these stations. 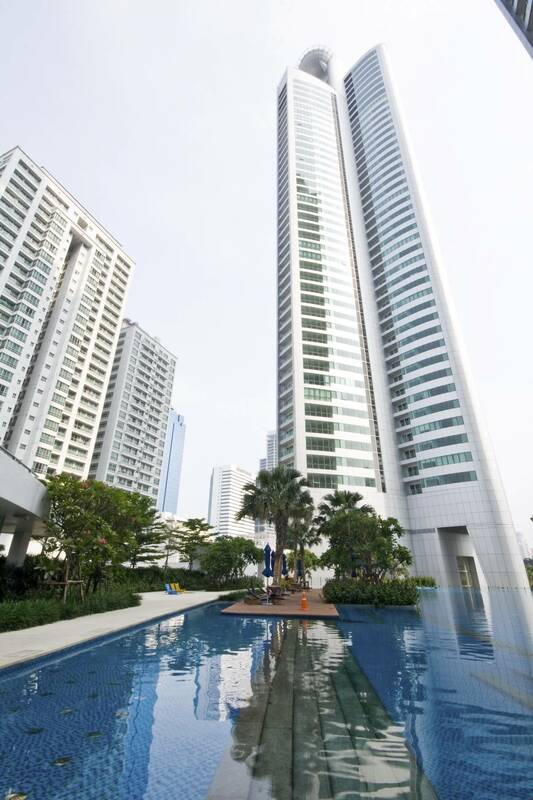 Millennium Residence was developed in 2010 by City Development Limited Singapore and includes 604 units located in 4 buildings, having 51 floors each. 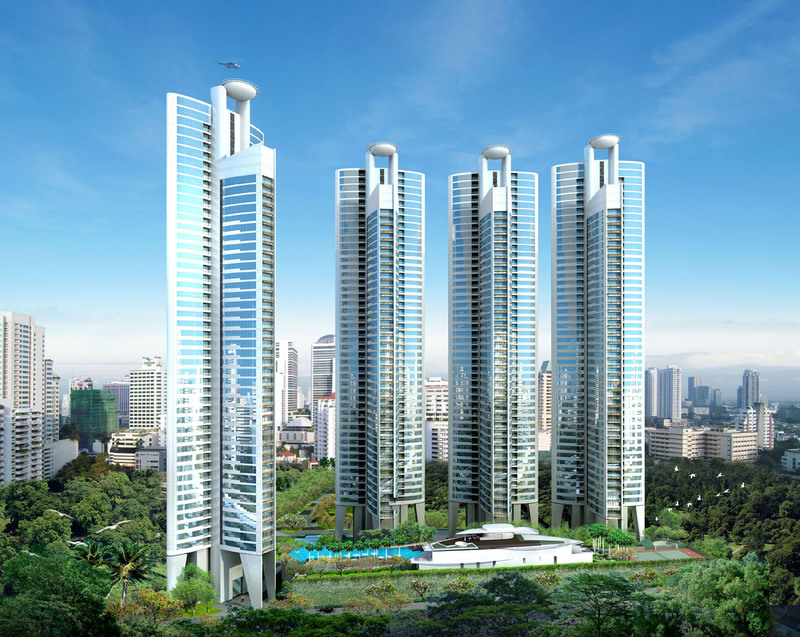 The average sale prices at the project are 45-50% above the average sale price in district and 80-85% above the average price in Bangkok. 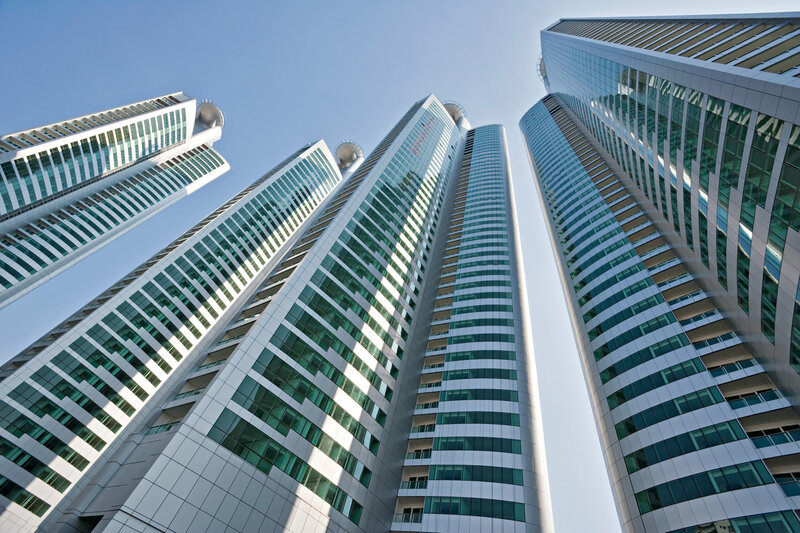 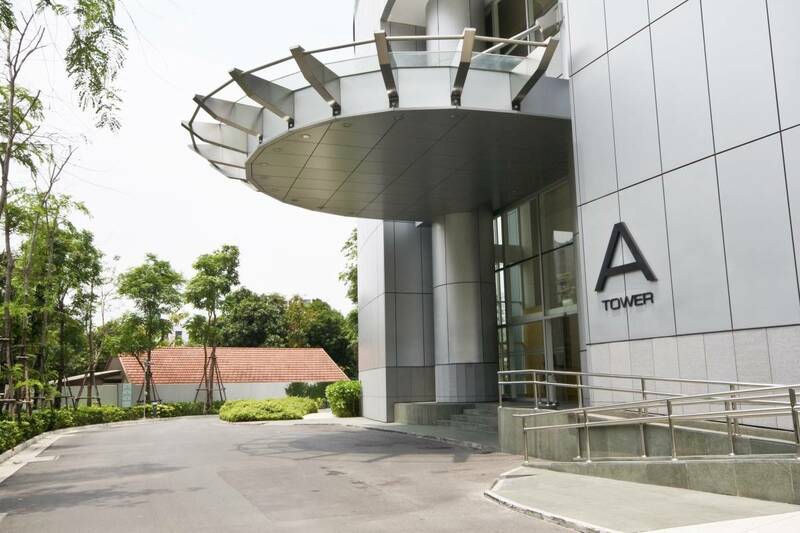 Sales prices at Millennium Residence have been rising last year. 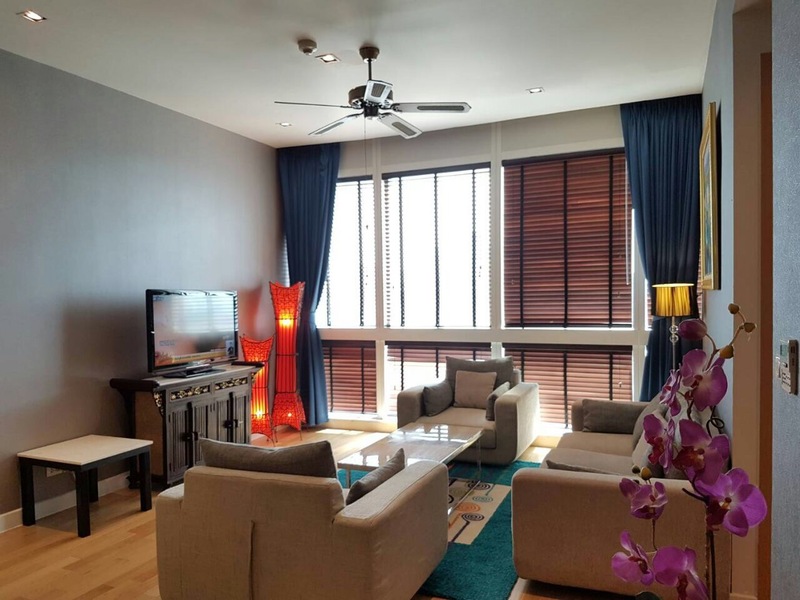 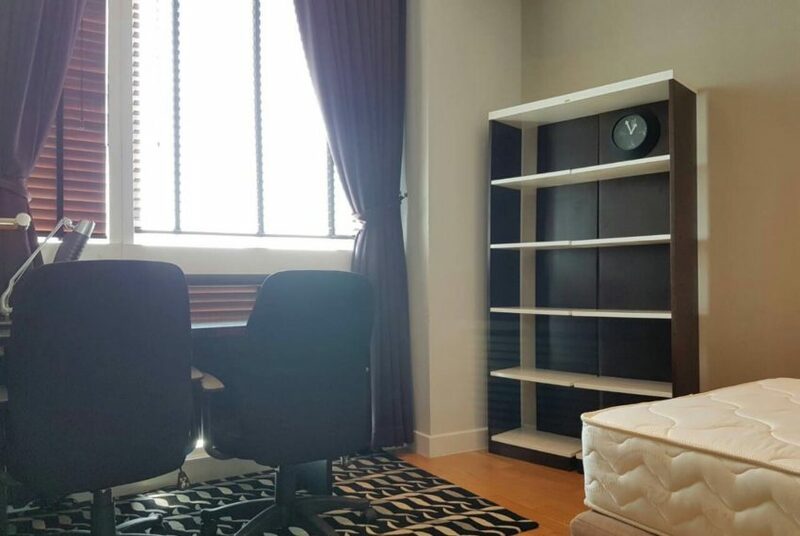 Rental prices at The Master Centrium are 30-35% above average price in district and 30-35% above the average price in Bangkok.